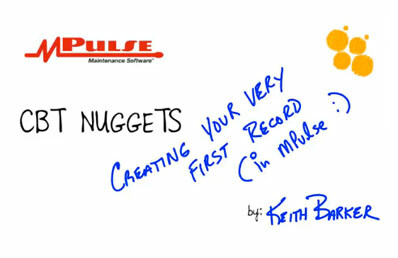 Check out this sample of our great MPulse Nuggets online training program. 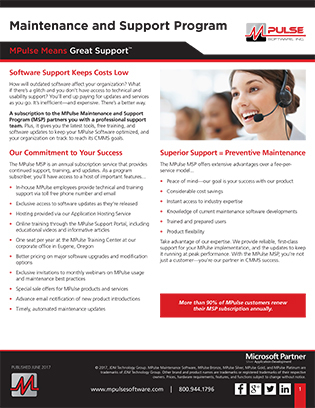 Access to the full MPulse Nuggets online training series, by CBT Nuggets, comes standard with all MPulse Software editions as part of your Maintenance and Support Program. If you’re looking for an inexpensive way to get your team up to speed on the basics, we’ve got you covered. 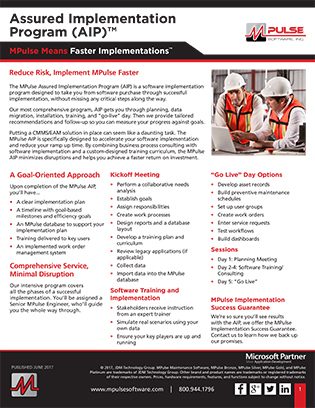 Our MPulse Nuggets online training program serves a wide range of experience levels, asset inventories, and operational models. 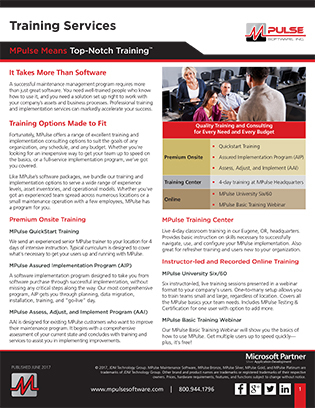 Whether you’ve got an experienced team spread across numerous locations or a small maintenance operation with a few employees, MPulse online training can help you make the most of your CMMS purchase.